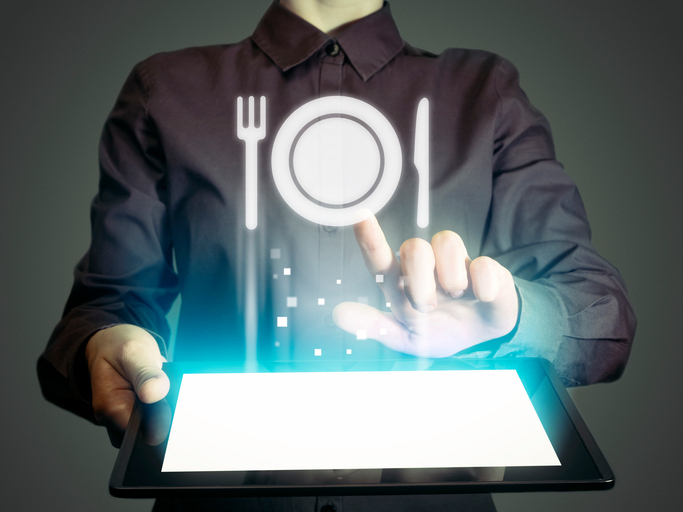 Join this webinar and learn five tips to make your restaurant’s social media presence more appetizing! Geoffrey Brown is a member of Main Street Hub's local business outreach team. He has worked at Main Street Hub since 2015 finding success with social media and online reputation management for local businesses.